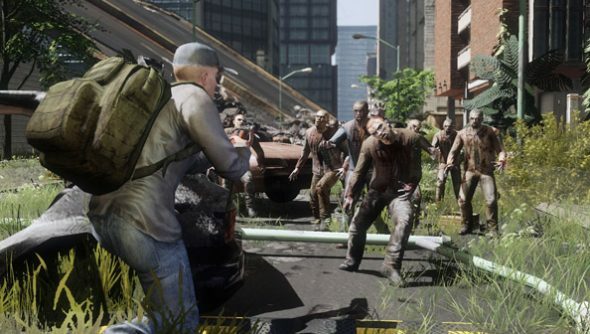 Sergey Titov, The War Z’s executive producer, has responded to the Mexican wave of raised eyebrows that met footage of his apocalypse survival sim and its apparent similarity to DayZ. “It’s difficult to compare at the moment but, though there are similarities, we tried to create a game that was a little bit easier to access and play, and that would allow players to be creative and create their own scenarios,” he told VG247. The runaway success that DayZ has become is surely indicative of just how uncrowded its genre is. But is there room in your heart for both? Yesterday, it emerged that The War Z’s Terms of Service had been lifted from League of Legends.